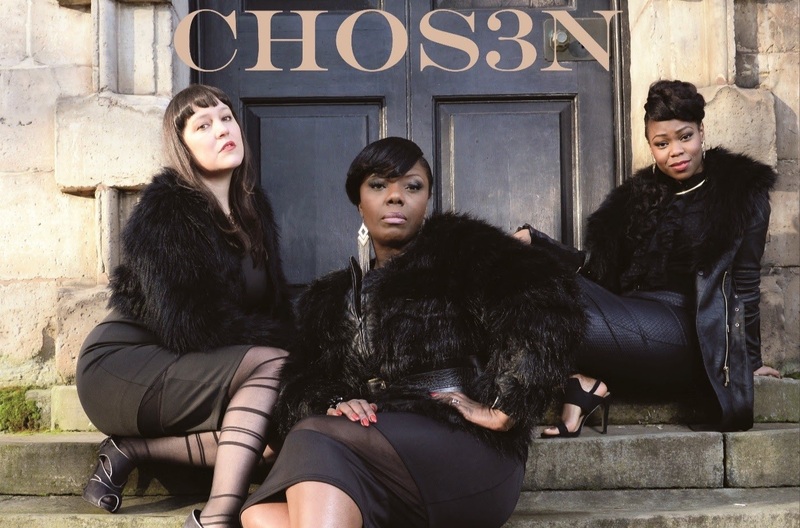 Chos3n are a Gospel Trio who hail from Birmingham United Kingdom, and ‘We are Chos3n’ is the debut album from the Ladies released via West Midlands label Daisy Records. 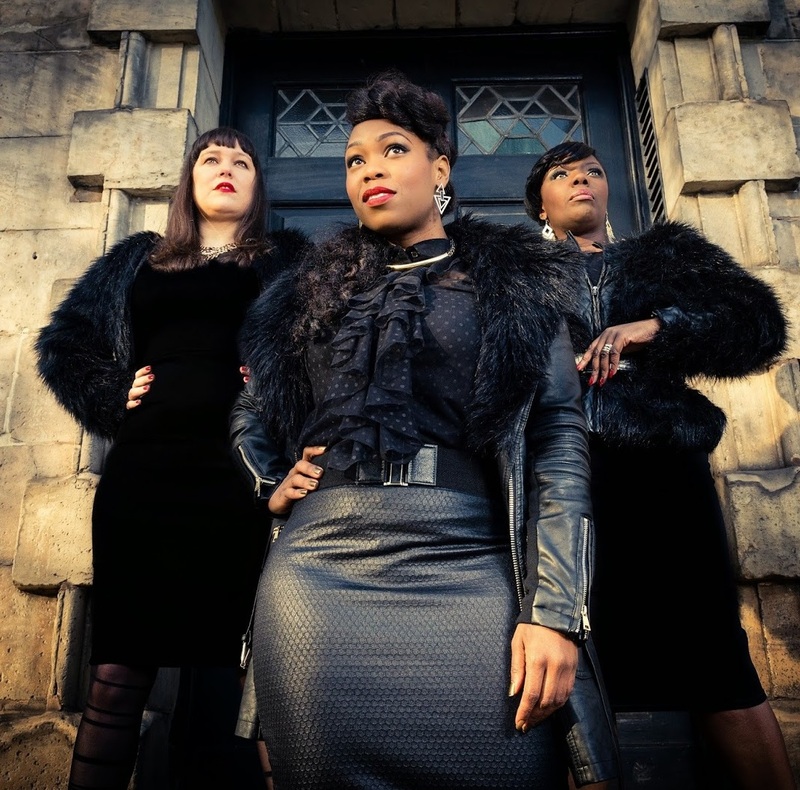 Juliette Farrell, Andrea Baker-Reid and Jamila Hinds-King are no strangers to the music industry, having worked as soloists recording across genres including Jazz, Neo Soul, R n’ B and Gospel. These diverse influences can be heard in the Album that the girls have penned together. The trio have been making waves and have picked up a Mobo Interview from Gospel writer Steve Alexander Smith (British Black Gospel Author and MOBO Specialist Gospel Writer). The first track to pick up momentum in 2014 ‘Make me Believer‘ received play on BBC Introducing, who support unsigned, undiscovered and under the radar musicians across the BBC with big broadcast and live opportunities. The album was produced by Joel Farrell, and Tony Young with a guest track ‘Dust your Shoulders off‘produced by U.S. David Givens. 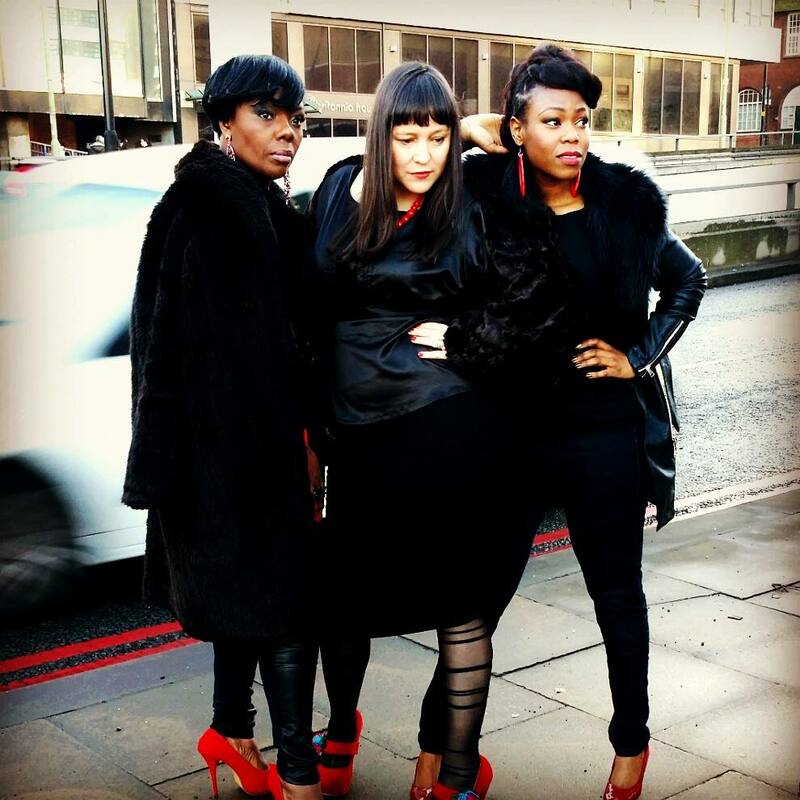 Track ‘You’re with me‘ features another West Midlands Vocalist Priscilla Bailey who met the trio through a local Gospel Choir – Birmingham Community Gospel Choir.